ART IN THE HIGH DESERT is ranked #10 in the Nation! 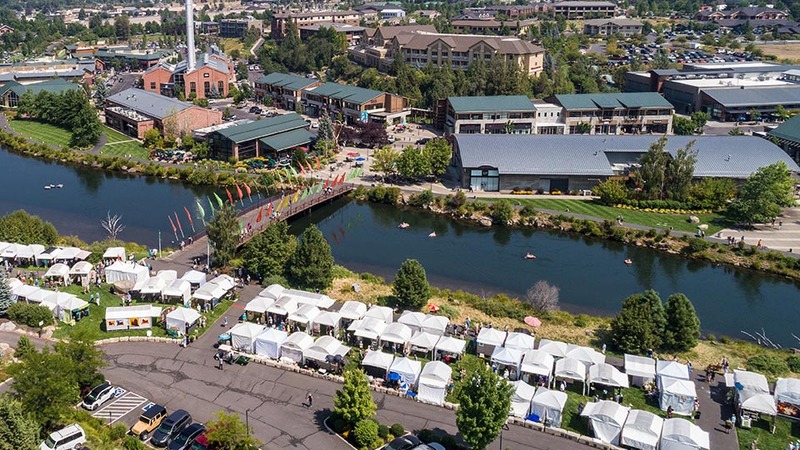 For three days, August 24-26, this Premier Show and Sale of fine arts and crafts will be on the grassy banks of the Deschutes River in the Old Mill District. Art in the High Desert is again “10th in the Nation” for sales (out of over 600 shows reviewed). There will be 115 visual artists, many nationally acclaimed, for this annual event. 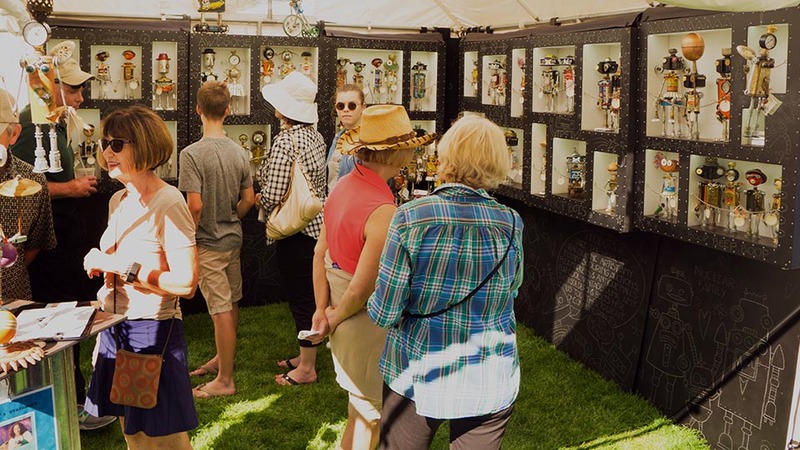 This is a unique opportunity to visit with, see and buy original art from some of the top artists in North America, including Central Oregon. Fifteen categories of art will be represented from painting to wood, glass to photography, wearables to ceramics, jewelry to sculpture…and more. in the Old Mill District, Bend, Oregon.